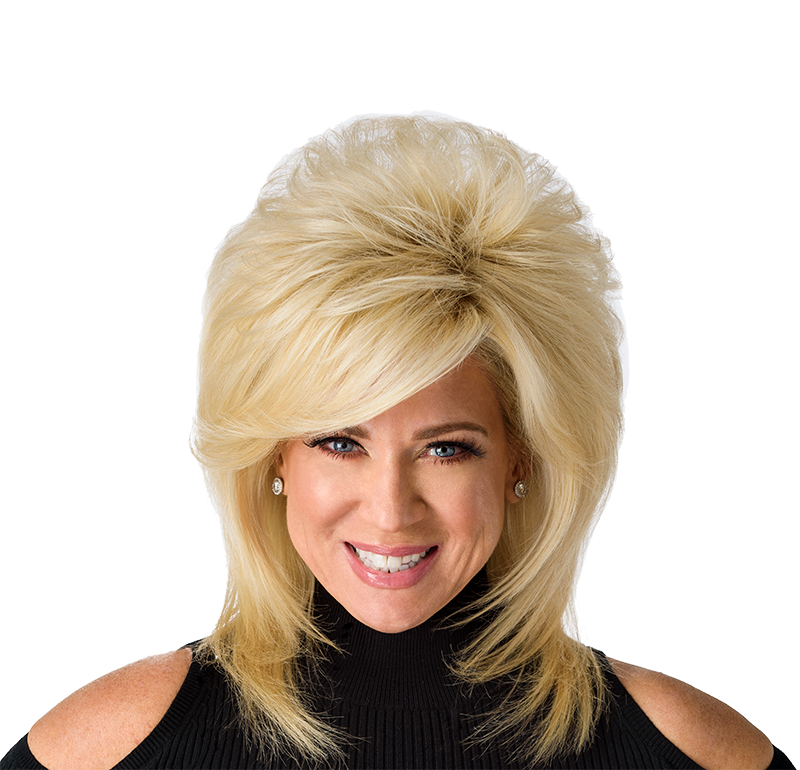 Theresa Caputo is a typical Long Island wife and mom, except for one distinct difference…she communicates with the dead. It’s a gift she cannot “turn off” prompting her to give spontaneous readings to her car mechanic or cashier at the local bagel shop. Theresa shares her story, conducts interactive readings, and answers audience questions with a live audience for the first time.